Mel was born May 16, 1927 in Miller City, OH, to the late Louis and Hulda (Edelbrock) Riepenhoff. On December 31, 1974 he married Constance E. (Fritz) Harter – Riepenhoff who preceded him in death on January 10, 2018. Mel was a graduate of Miller City High School. He retired from the State of Ohio, where he served as Auditor and Manager for the sales tax division of the Ohio Department of Taxation. He enjoyed wood working, golf, making wine and traveling. 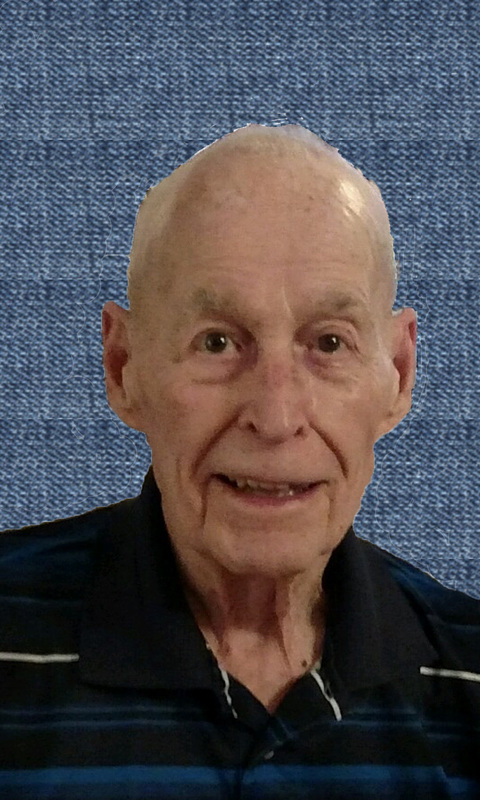 He was a devoted member of St. Charles Borromeo Catholic Church, Knights of Columbus, Lima Council #2661 and the Elks BPOE #54. 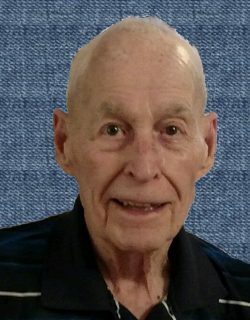 He is survived by five children, Pamela and Gary Johanns of Grass Lake, MI, Terri Jones of Venedocia, Cynthia O’Dell of Lima, Sandy and Michael Schimpf of Lima and Lemoyne “Butch” Harter of Lima; three sisters, Ina Buckland of Ottawa, Marilyn and Bob Hamburg of Fort Jennings, Agnes McDonald of Defiance and numerous grandchildren, great-grandchildren, great-great grandchildren, cousins, nieces, nephews and his beloved dog, Corky. He is preceded in death by a son-in-law, Richard Jones; sister, Millie Bollig and two brothers, Gilbert Riepenhoff and Thomas Riepehoff. A Mass of Christian Burial will begin at 11:00 a.m. Monday, February 4, 2019, at St. Charles Borromeo Catholic Church, 2200 W. Elm Street, Lima, Ohio 45805. Father Kent Kaufman will officiate the service. Burial will be later in Spencerville Cemetery, Spencerville. The family will receive friends from 2:00 – 5:00 p.m. Sunday, February 3, at CHILES – LAMAN FUNERAL AND CREMATION SERVICES, SHAWNEE CHAPEL and one hour prior to the service at the church on Monday. A Rosary Service will begin at 5:00 p.m. on Sunday at the funeral home.